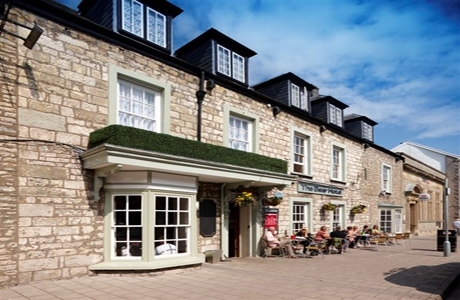 The Bear Hotel has origins as far back as the 12th Century. Probably the best known as being the Inn where they changed the horses on the mail run from Cardiff to Swansea. 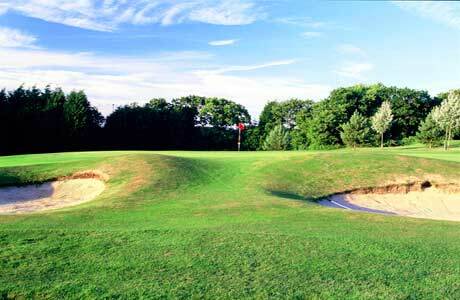 Glamorganshire golf club is a wonderfully presented and established parkland course of repute. 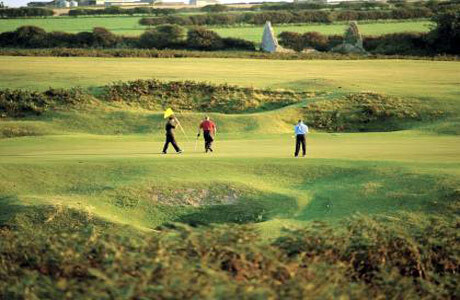 Founded in 1890 with a long history in amateur and professional golf. Henry Cotton described this 1st hole as one of the most difficult he had encountered. Bracken to the left of you, bracken to the right and fairway rising up to the sky! 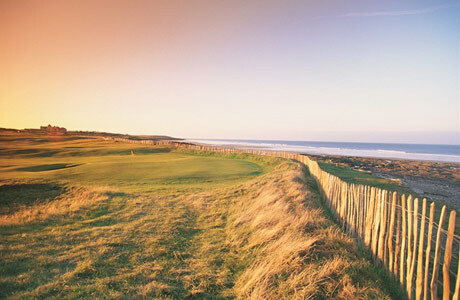 Royal Porthcawl is ranked in most peoples top 10 courses and will provide even the most established player with lasting memories... some for the right reason and some not!